Lithuania become EMBL's fourth prospect member state. Lithuania has become EMBL’s fourth prospect member, helping the organisation to integrate Europe’s wider life-science community. Lithuania has joined Hungary, Poland and Slovakia in becoming prospect members of EMBL, signalling the organisation’s commitment to integrating Europe’s life-science community. Prospect membership makes it easier for scientists to take full advantage of EMBL’s facilities, training and professional network, opening up new opportunities for collaboration and innovation. Lithuania has a well-developed research and technology community for a country with a population of 3 million, thanks to substantial investment in research initiated in 2007, linked-up science, technology and innovation bodies and the establishment of competitive funding. The country’s prospect membership in EMBL, together with new funding measures introduced by the European Commission to integrate the ‘New Member States’ with the rest of Europe, will help raise the level of scientific excellence through wider collaboration. 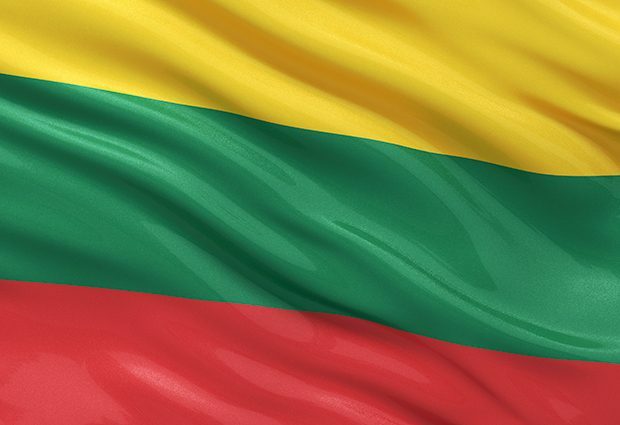 Lithuania will have observer status in EMBL’s governing body – the EMBL Council – for the next three years, after which they can decide to join the organisation as a full member. Lithuanian scientists will be able to access EMBL’s state-of-the-art facilities and services, and their early-career researchers will be eligible for scholarships in EMBL’s highly sought-after PhD and Postdoctoral programmes. An important part of prospect membership will be promoting collaboration between Lithuanian scientists and engineers and EMBL staff and alumni. Joining EMBL fits well with our country’s approach to investing in science and enabling innovation. EMBL prospect member states are now Lithuania, Hungary, Poland and Slovakia. EMBL member states are Austria, Belgium, Croatia, Czech Republic, Denmark, Finland, France, Germany, Greece, Iceland, Ireland, Israel, Italy, Luxembourg, the Netherlands, Norway, Portugal, Spain, Sweden, Switzerland, the United Kingdom; associate member states are Argentina and Australia.